Here we are with the latest Plex v6.5.0.1961 Apk which is the latest apk app and released on 17th September 2017. 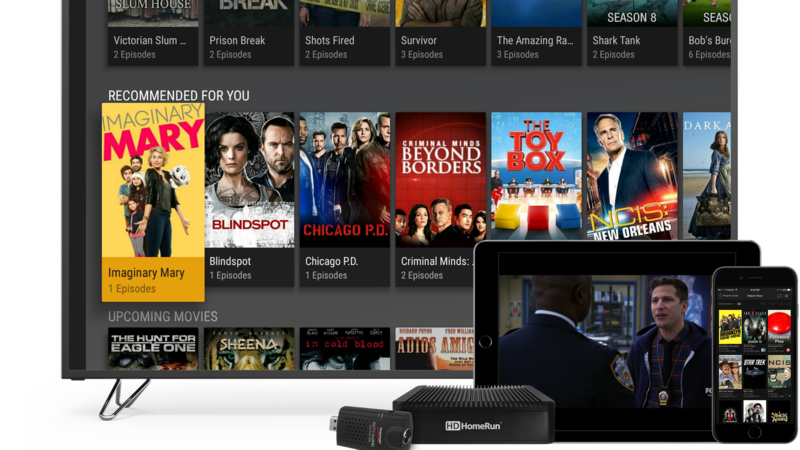 Finally its here, the most anticipated Live TV app from Plex has been released for the Android and iOS tv devices. The older apk has been always available for the Android devices, i,e Smartphone, tablets of laptops running the chrome OS. 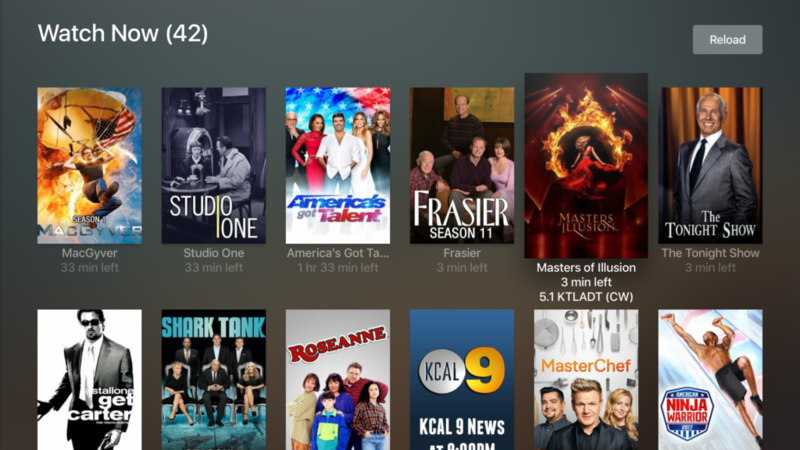 This new Plex v6.5.0.1961 apk is loaded with tons of new features along with the live streaming tv programs and sports Shows. All you have to do is get the Plex digital pass to get access to the library of programs available or you can simply stream your favorite shows using the usual Plex app on any smart TV loaded with Android or even the famous Apple TV only one running with iOS. Plex is the ultimate player for videos, music, and photos. Plex can play almost any kind of video file from your phone or an SD card. Or, if your files are on a home computer, home NAS device, Dropbox, Google Drive, or OneDrive, Plex can stream them instantly to your Android – securely and privately, even over slow Internet connections. 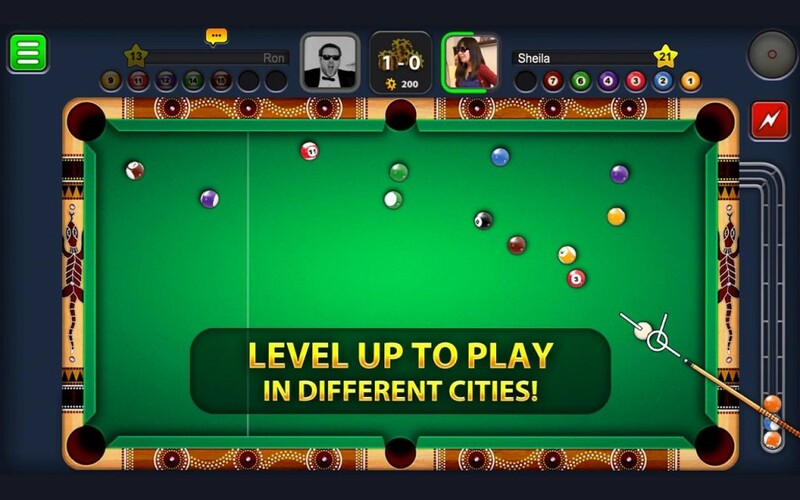 You can download it from the above given Google Play Store link or if you have not received the updated version on your Play Store, then you can simply download it. Download Remix OS v3.0.207 (64-bit) for PC Windows 10.